Still playing the zombie-themed survival title? Then there’s a new update to grab. 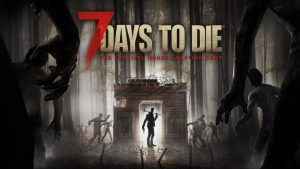 Find out more on 7 Days to Die update 1.18 below.